Back to School Clothes shopping can drain your energy and wallet. 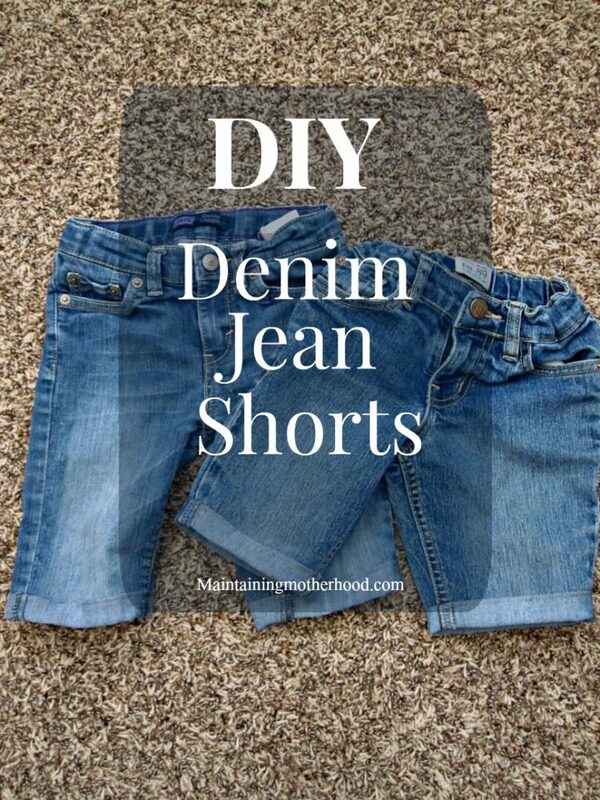 But it doesn’t have to! 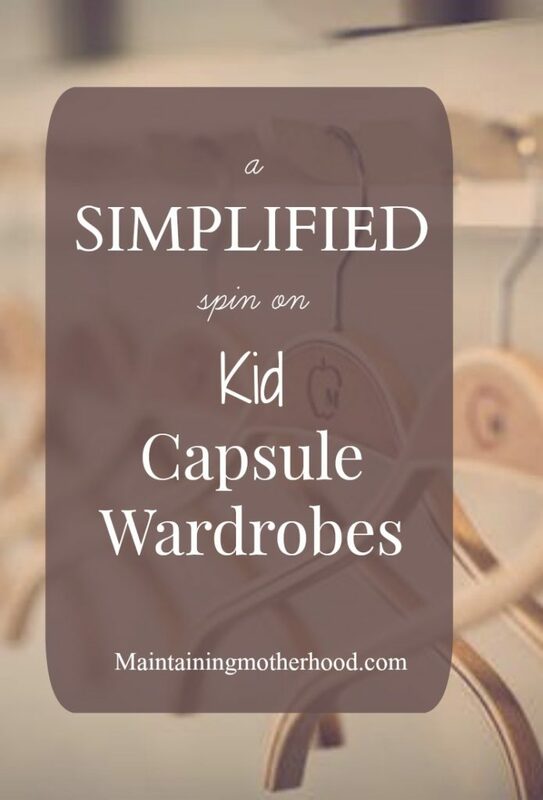 Learn about our Kid Uniform-A Spin on the Kid Capsule Wardrobe! 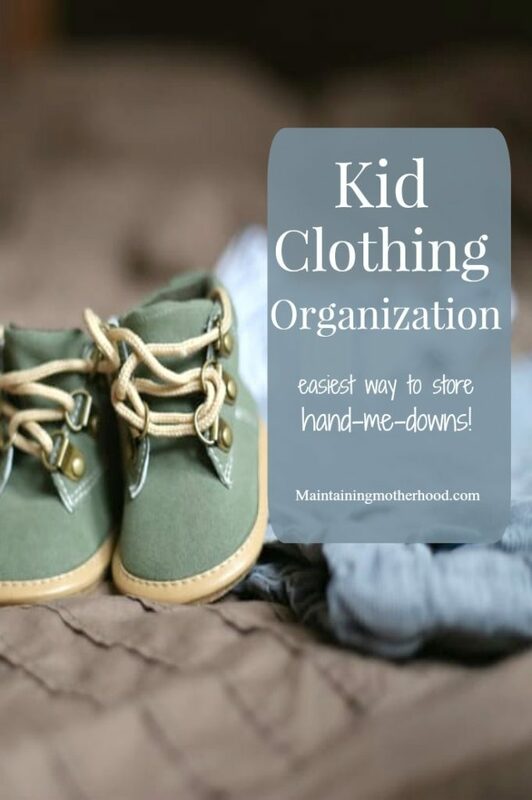 Kids Clothing Organization: The Easiest Way to Store Hand-Me-Downs!